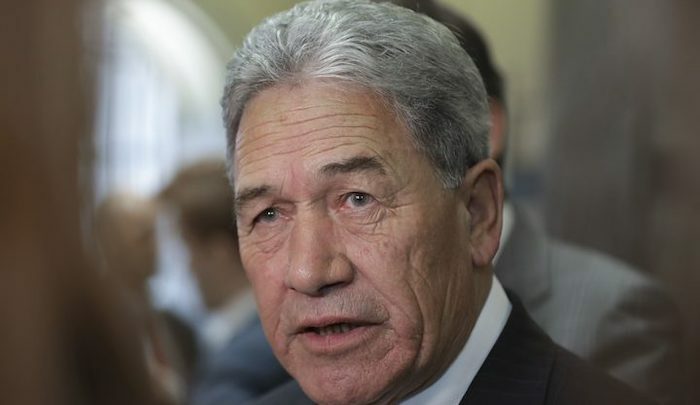 Winston Peters isn’t backing down over comments he made about Muslims during a 2005 speech titled The End of Tolerance. In that speech, he said New Zealand has always been a nation of immigrants, but not of Islamic immigrants. “In New Zealand the Muslim community have been quick to show us their more moderate face, but as some media reports have shown, there is a militant underbelly here as well,” he said.